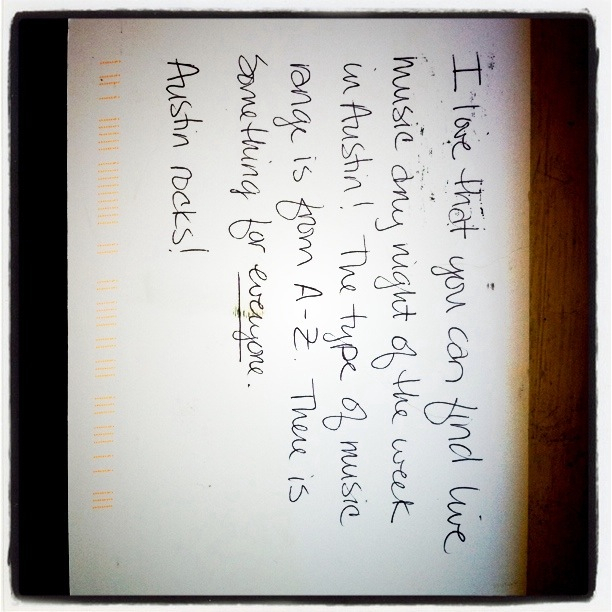 The postcards are starting to come in, and as fate would have it, we received two “Why I love Austin” postcards musically themed. 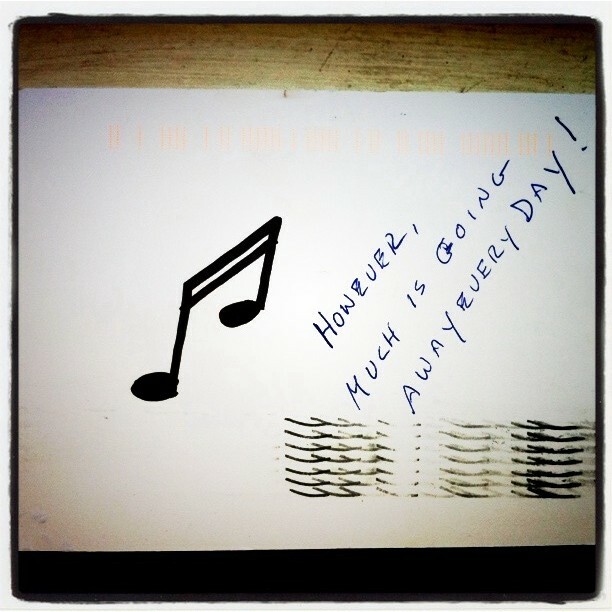 So, this poses a question… what bands do you like to go see and where? !